​The MJRRC is a club dedicated to the hobby/sport of metal detecting. 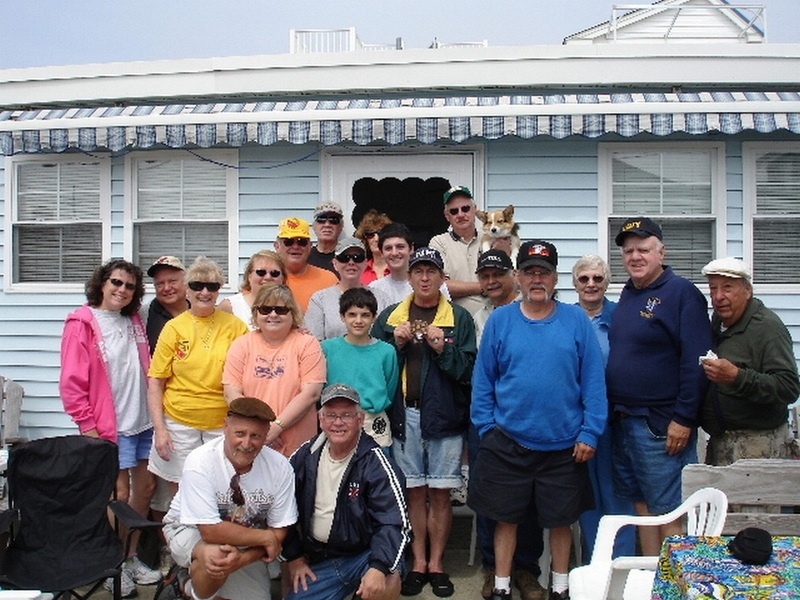 The Mid-Jersey Research & Recovery Club meets once a month in Yardville, N.J. Although our meetings are held in New Jersey, approximately half of our members are from Pennsylvania. Within our membership we have land hunters, beach and water hunters, relic hunters, competition hunters, coin shooters, bottle diggers and prospectors. Most do several of the above! Our members enjoy sharing stories, finds, tips and just about anything related to metal detecting. We hold club outings or "fun hunts" and other activities throughout the year and always try to keep our meetings interesting, informative and entertaining. All are welcome and encouraged to join us as we continue to promote, protect and preserve the hobby of metal detecting!